Not sleeping well: At the time of the exam, students don’t take enough sleep. If you take 7 hours sleep before exam then you fully charged on the exam day. Not reading the question paper before starting to write the exam: Most of the students start writing the paper when it comes to the hand. They don’t read the instructions & weight age for questions. You firstly read whole the paper & instructions then after that you start to solve the paper carefully. Poor time management: Firstly you solve the easy question after that go to the difficult question, if you spend your more time of solving difficult question then you don’t have time to solve the easy question. Solve the question without proper planning: Students solve the answer without proper planning. Before solving any question you should understand that how much you write the answer? If you are confused to solve the answer then you leave that question without wasting your time. Highlight the unanswered question: While solving the paper you forget to solve some question so that you highlight that question. And solve that question in next round. 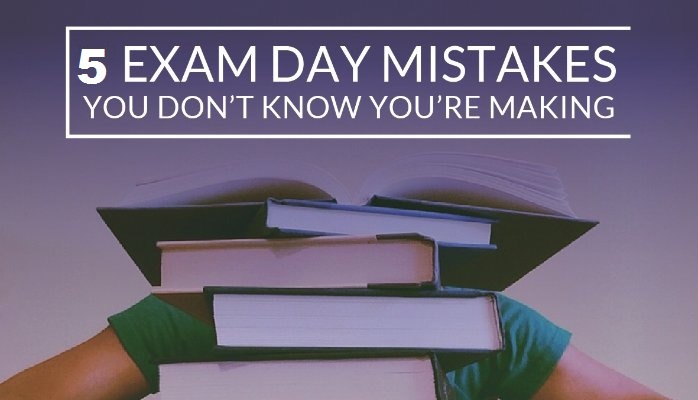 The mc2 academy provides you such tips and tricks to solve the exam paper. We provide you proper teaching and guidance for NEET UG online exam in Pune, SET online exam in Pune, IIT JAM online exam in Pune, and also improve your CSIR NET online exam in Pune with us.